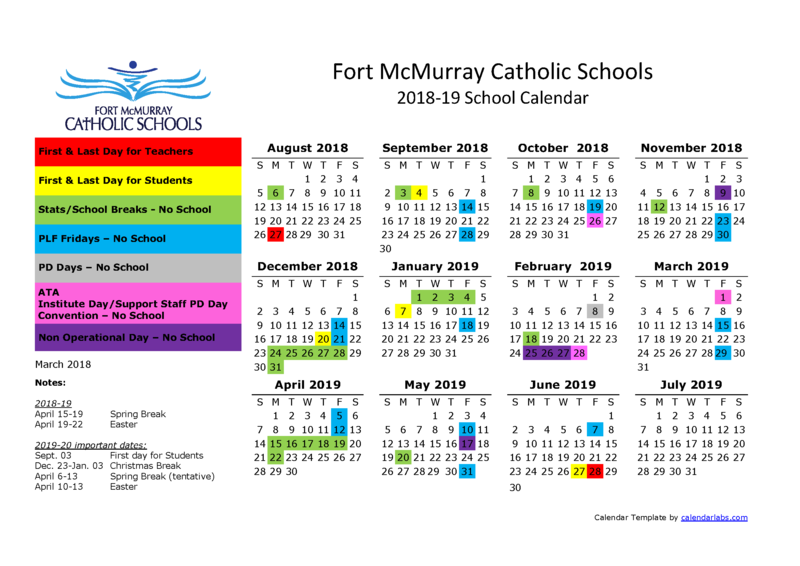 Our school became Canada’s third Fair Trade designated school in the spring of 2015, which was our school opening year. Fair Trade promotes the concepts of global social justice. 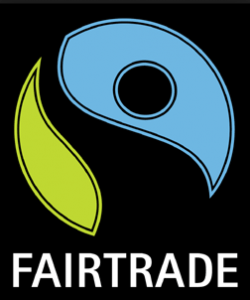 For more information, check out the sites below and, remember, always look for the Fair Trade logo when you are out shopping! cftn.ca/ – The Canadian Fair Trade Network – We were highlighted in the Winter/Spring 2015 edition of their magazine!